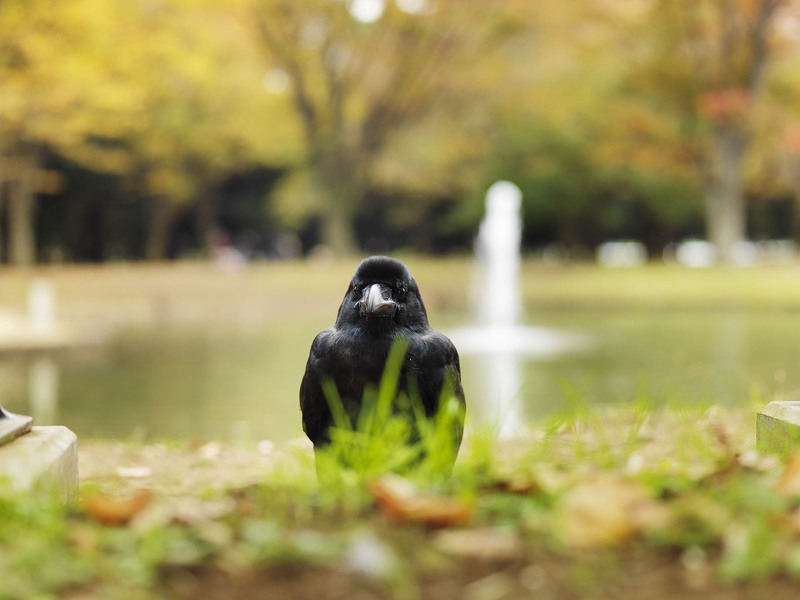 With this series “CROW,” Hiroyuki Takenouchi challenges to show entity which hides in superficial reality. 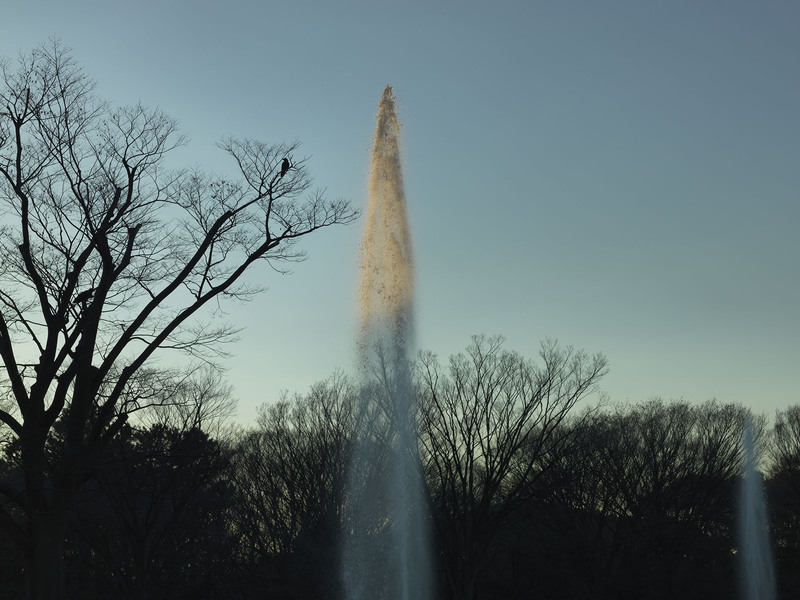 Born in Tokyo, Japan, 1982. 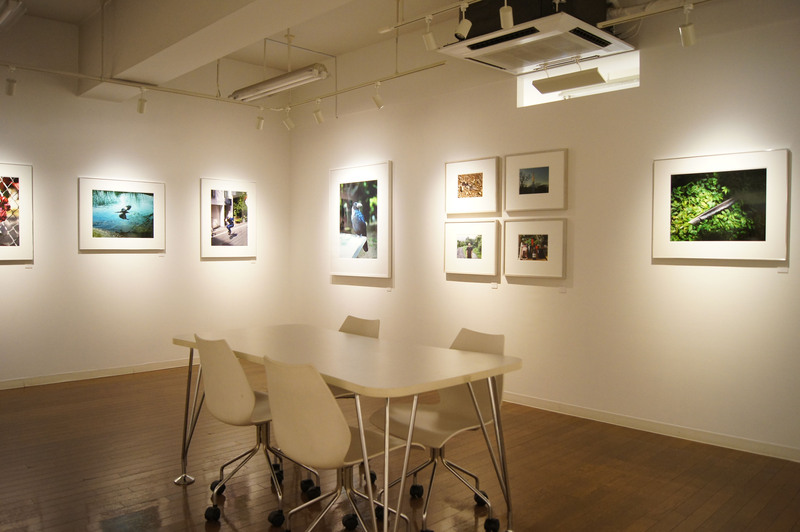 Lives and works in Tokyo. 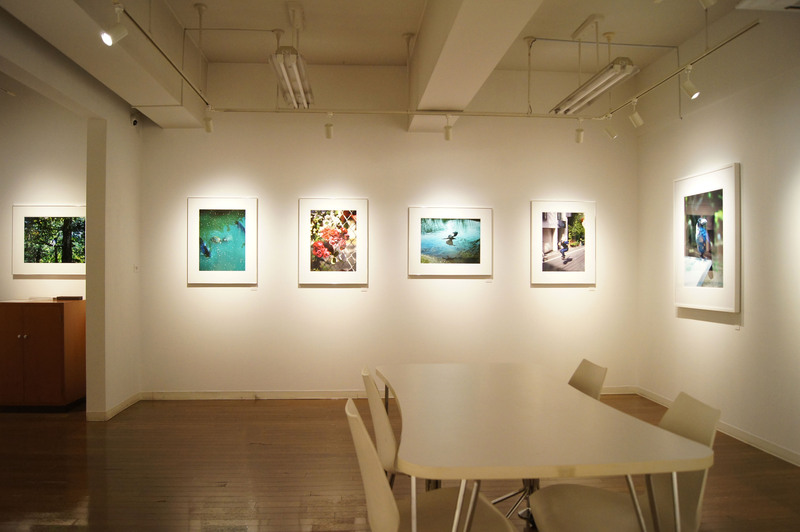 Graduated from the Photography of Nihon University College of Art in 2008. 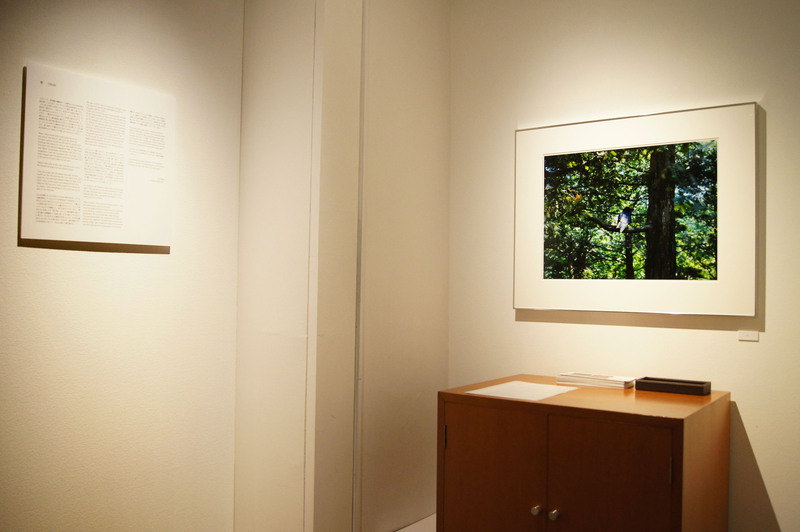 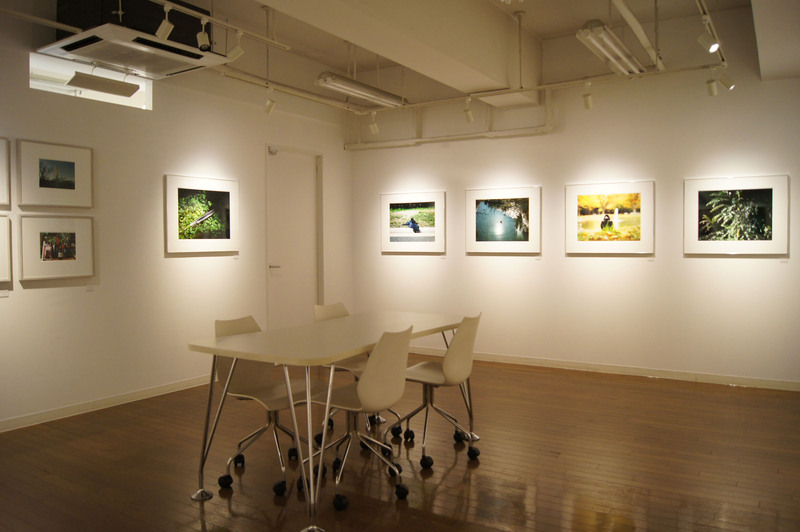 He was the recipient of the honorable mention of the New Cosmos of Photography in 2008 and the special award of Shiogama Photo Festival in 2009. 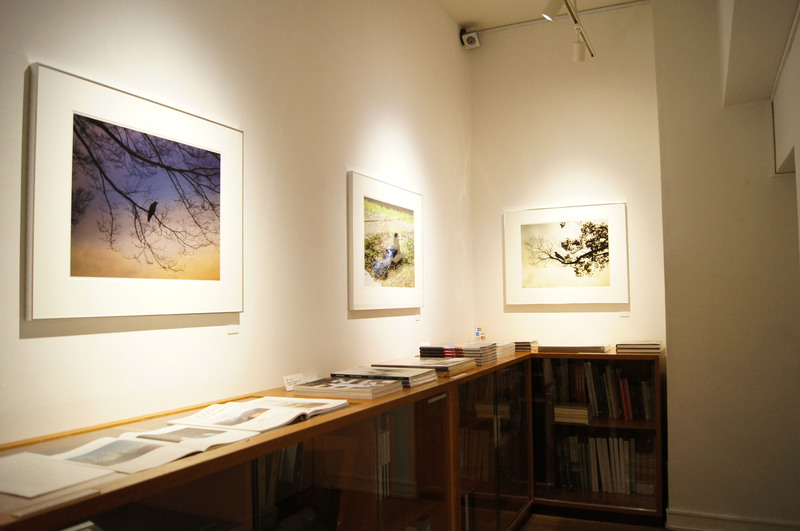 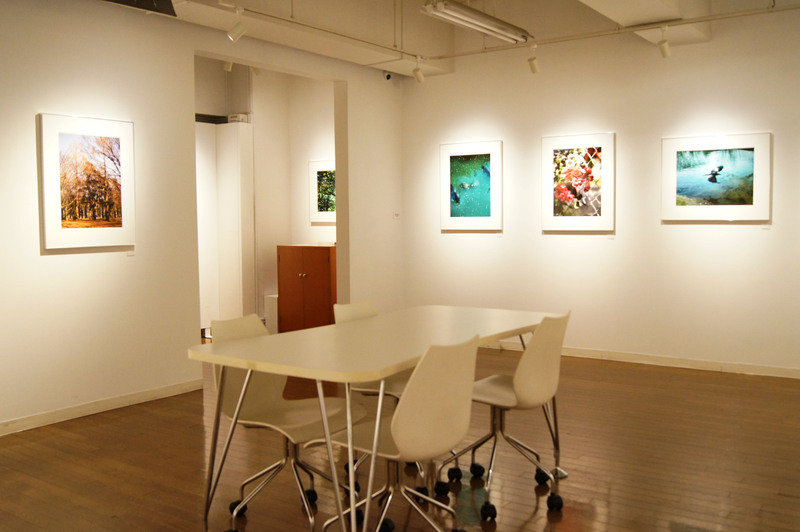 He had solo exhibitions SEASONS at Foil Gallery, CROW at Photo Gallery International.